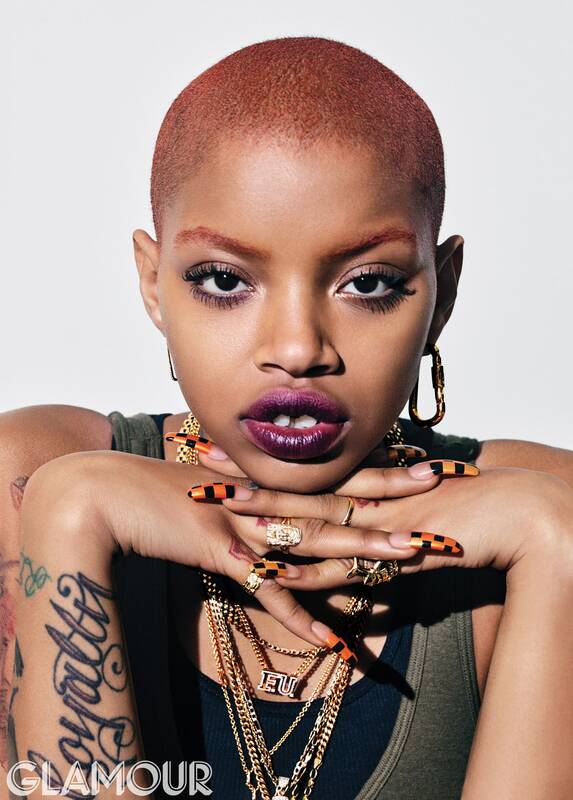 Simone Thompson, commonly known as Slick Woods, is an American fashion model who has appeared for runway shows for Fendi, Marc Jacobs, Yeezy, Fenty x Puma and is currently the face of Rihanna’s makeup brand Fenty Beauty. Last week, during Rihanna’s Savage x Fenty NYFW show, Woods was in labor while modeling during the show. She is blowing up on the internet due to modeling for Rih to birthing a baby boy. However, people on social media have resorted to ridiculing her looks. People are brainwashed into believing there is only one standard of beauty. There is a need for diversity in the fashion industry and dismantling society’s Eurcoentric beauty standards. Slick Woods does exactly that in the Modeling world by showing that you do not have to be conventionally beautiful or have traditionally attractive features. Owning her bald head and gapped teeth, she continues to empower others in her confidence.